Hello, friends! 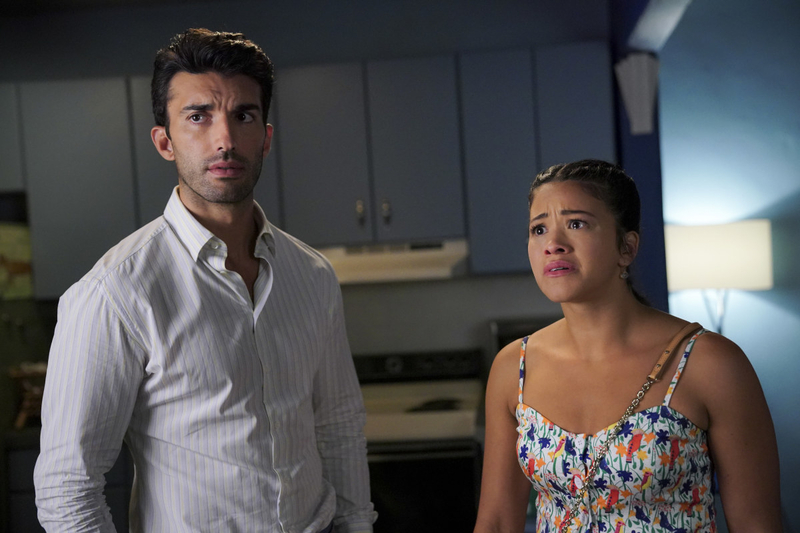 With Jane the Virgin currently airing its final season, I’ve been eagerly watching every week to try and determine who the heck Jane is going to end up with in the end. 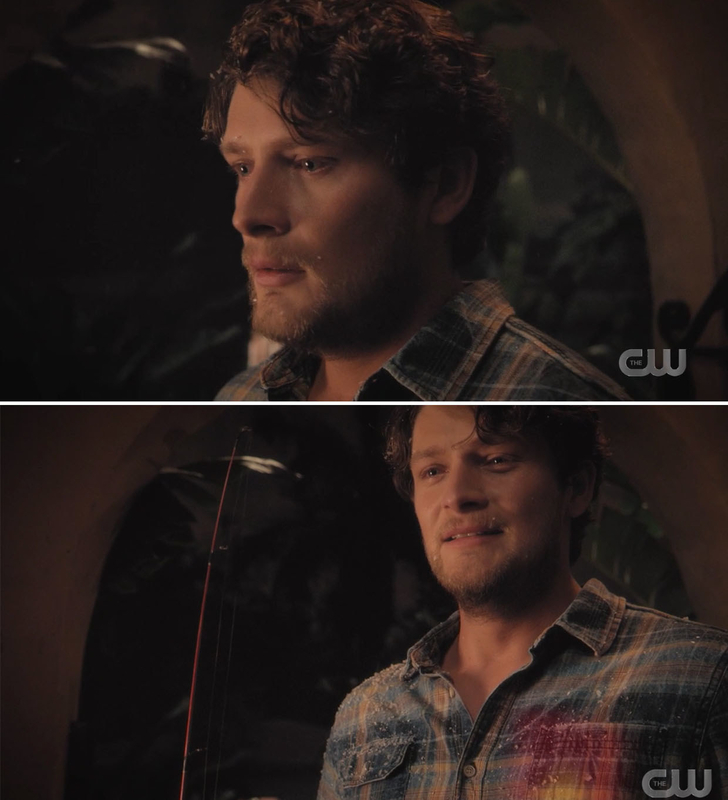 And just when it looked like Jane and Rafael were going to ride off into the sunset together, Jane the Virgin pulled another twist that I need to discuss! 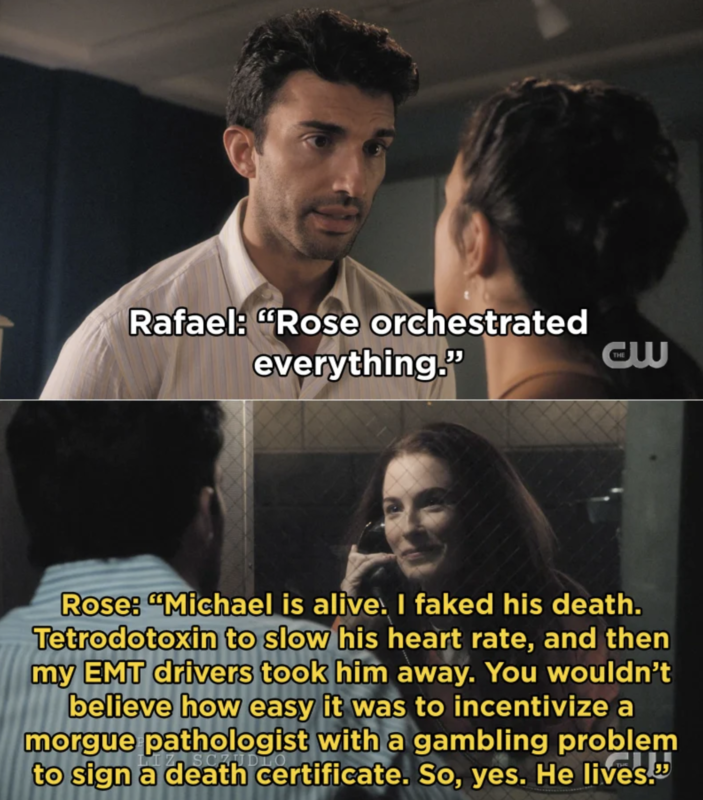 So, in case you need a refresher, Season 5 picked up right where we left off, with Michael standing in Rafael’s apartment ALIVE. 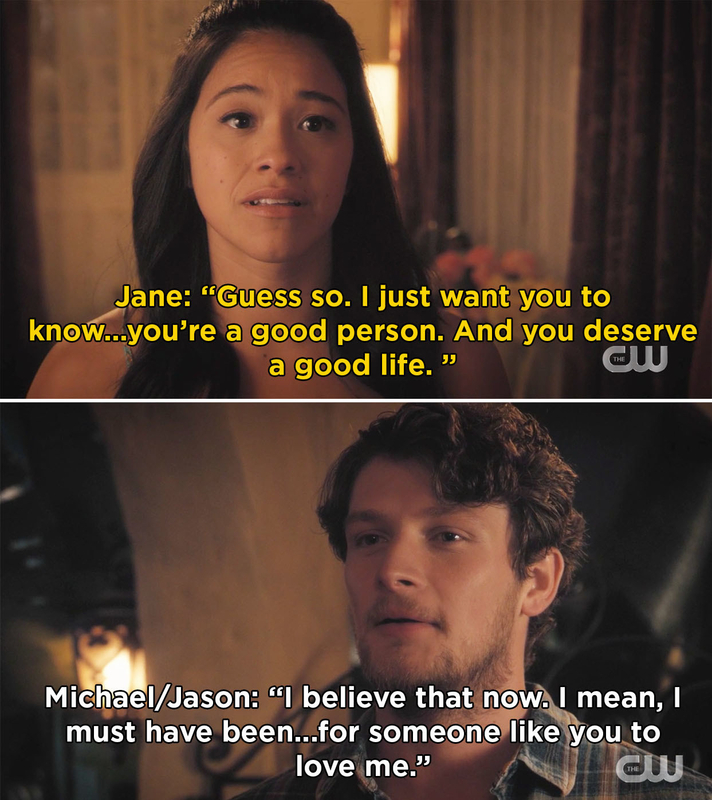 And while Jane originally felt like she owed something to Michael (who now goes by Jason), she realized that HER Michael is gone and she wanted a divorce. 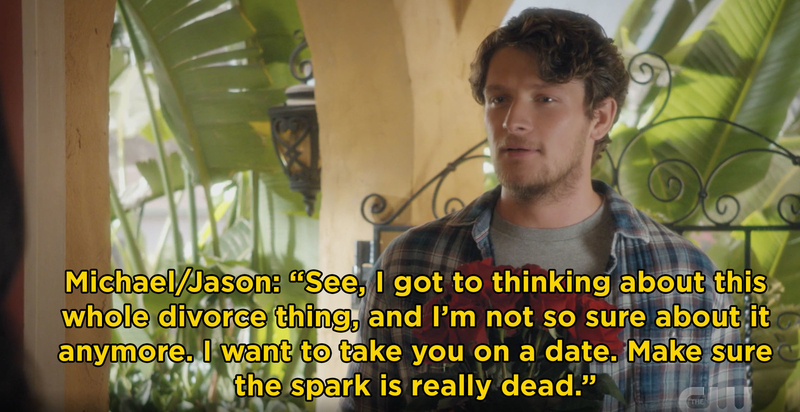 In this week’s episode, Michael/Jason decided to not sign the divorce papers, but instead he wanted to take Jane on a date to see if there was still a spark. Now, Michael/Jason took Jane fishing…and I think that’s all I have to say for you to figure out that Michael/Jason and Jane were not compatible in the slightest. In the end, Michael/Jason decided to sign the divorce papers and head back to Montana, while Jane finally got the closure she deserved. 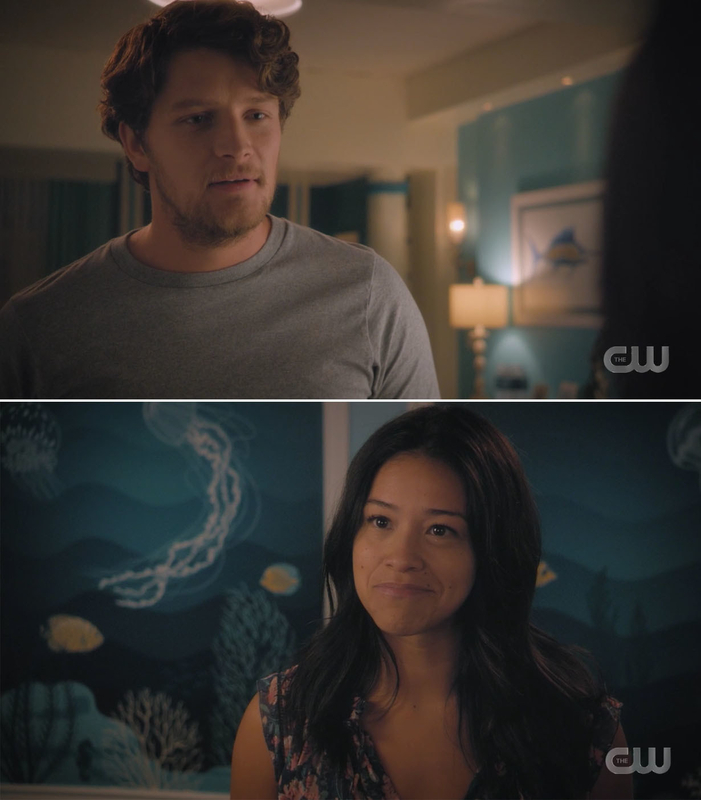 But, this is Jane the Virgin, so after Jane shuts the door and we think Michael/Jason is leaving forever, a fishing pole hits the ceiling, causing plaster to rain down. Michael and Jane fans will remember that some of their most iconic moments involved “snow” falling — in fact, Snow Falling is the name of Jane’s novel. So, with plaster falling down, Michael gets his memories back and remembers his ENTIRE love story with Jane, and that’s where this week’s episode ends. Michael’s heart glowing really hit me right in the feels!! Now, we’re left to wonder: Will Michael tell Jane that he remembers everything? And will they pick up with their happily married life? Or has Jane really moved on from Michael and become totally ready to start a life with Rafael? I should note that in the episode Jane and Rafael decided that in the future they would be open to adopting more kids together! This latest love triangle plot twist will surely make the rest of the final season even more complicated! 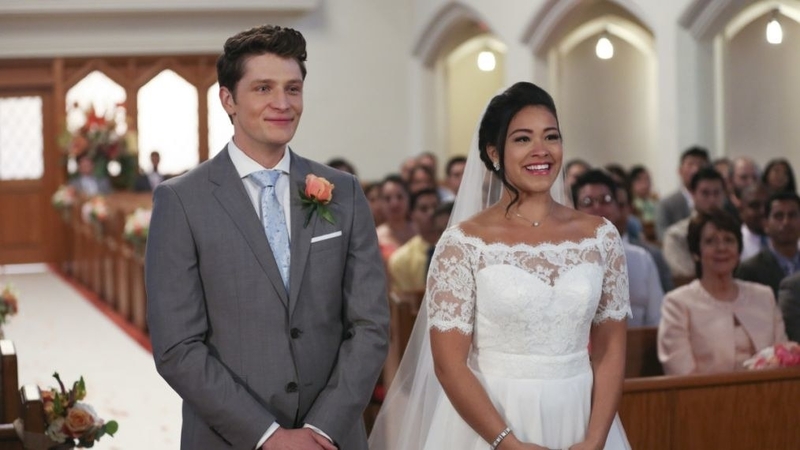 Because let’s be real, I think Jane the Virgin is one of the few shows on TV that still has a love triangle where either couple could realistically end up together in the end. So, there you have it! Our beloved Michael Cordero has his memories back and the rest of Season 5 is sure to be one hell of a ride!